Ministry to neighbors is near the center of life for the LCC congregation. Alleviating hunger receives special attention with significant support going to the Thurston County Food Bank as well as CROP Walk and Heifer International. 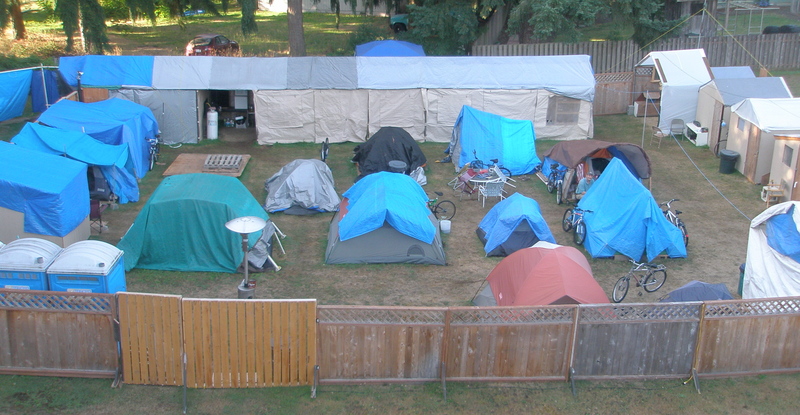 LCC also advocates for and supports Camp Quixote, a local encampment for people who experience homelessness. 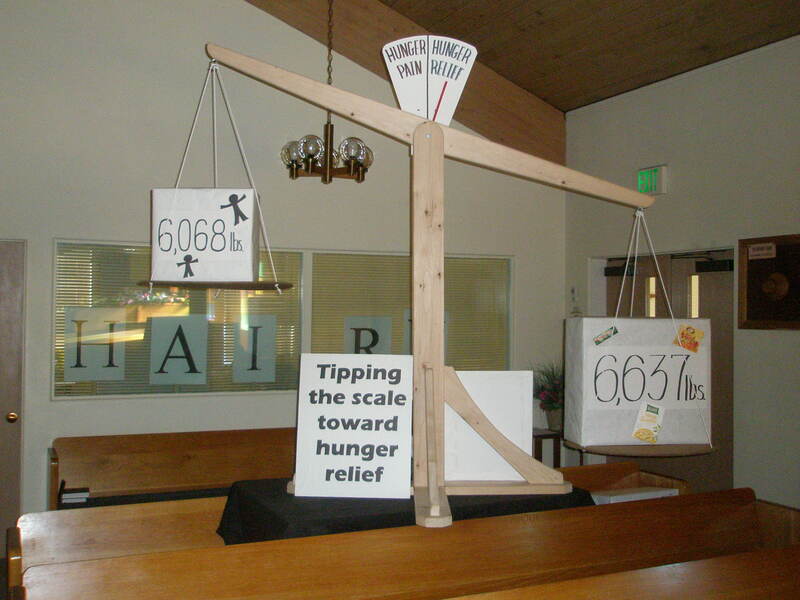 With the intention of strengthening our community, LCC partners with and supports the Thurston County Dispute Resolution Center along with sharing our building with One Light Korean Presbyterian congregation. While the congregation does provide immediate aid to a variety of requests, its primary desire is to promote sustainable change for individuals and systems in order to enhance the quality of life. 4501 19th Ave SE Lacey, WA.